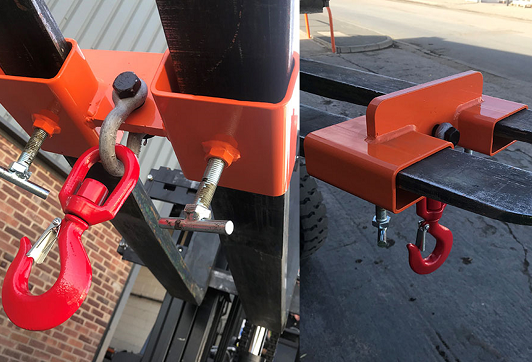 Lifting loads can be labour-intensive and dangerous, which is where forklift attachments can make all the difference. 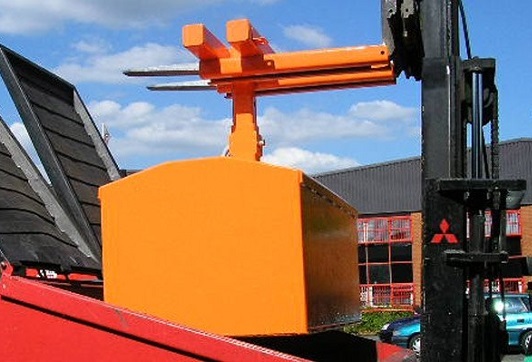 Here we share our top 5 forklift attachments for lifting. 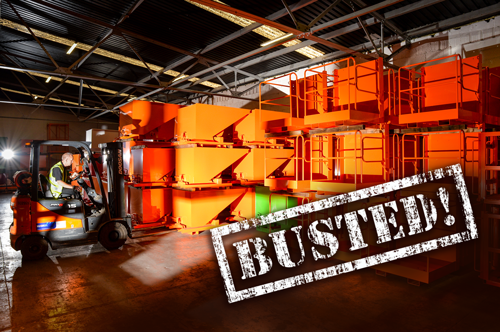 Forklifts can be one of the most dangerous pieces of equipment in the workplace. 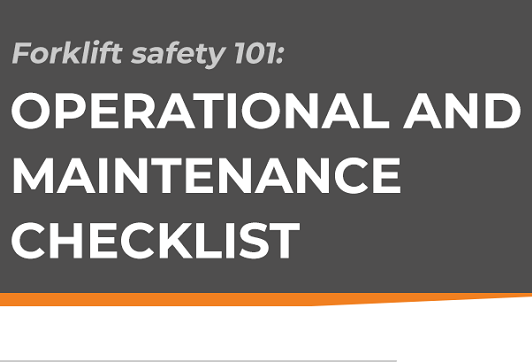 This checklist lists the operational and maintenance checks that can help reduce the risks associated with using forklifts. 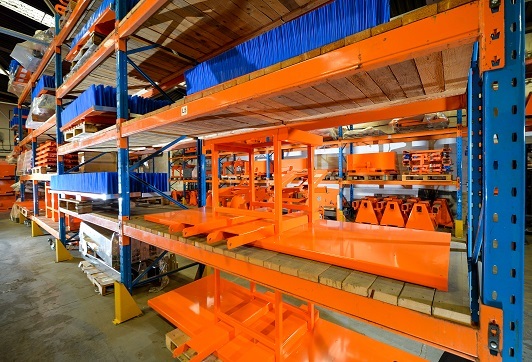 Providing custom forklift forks and attachments is our forte. 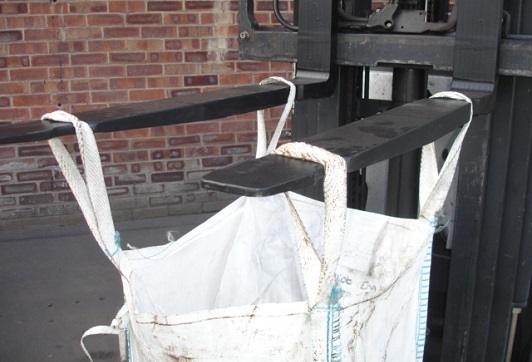 For an insight into our bespoke capabilities, check out this case study in which we provided one of our customers with a more effective and safer solution to moving ‘big bags’ on and off pallets. Why buying a forklift isn’t the only solution…. 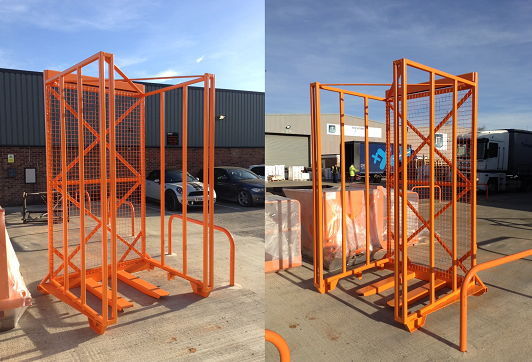 Take a look at this bespoke fork mounted frame we created for a glass bottle manufacturer. The product has made an everyday task much safer and simpler. 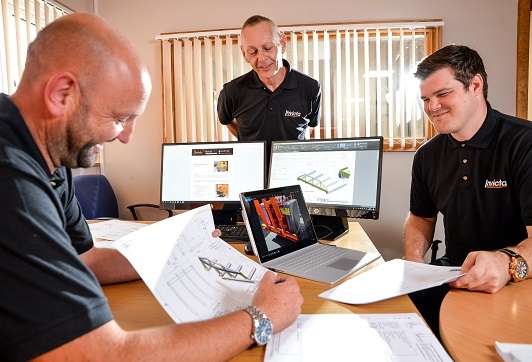 We’ve been leading the fork and forklift attachment industry for 20+ years, thanks to the ‘Invicta difference’, which is underpinned by our design and engineering expertise. 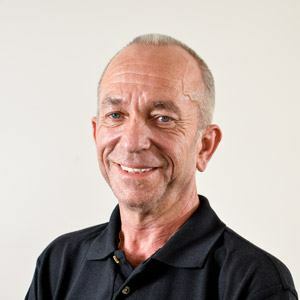 Find out what it’s like running a busy warehouse in this special ‘A day in the life of…’ Q&A blog with our Warehouse Supervisor, Mark Richardson. 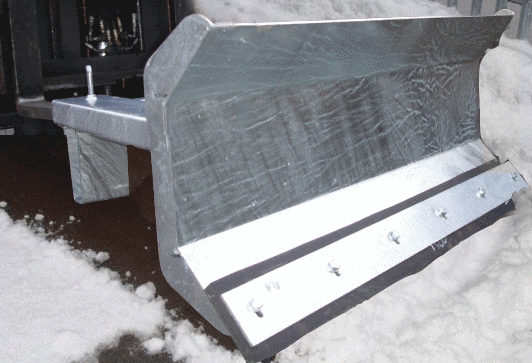 There are all sorts of myths associated with forklift fork attachments. We dispels three of them in this blog.